IRS offers skip tracing anywhere in Canada. We have seasoned and experienced skip tracers to locate a person, debtor, find hidden assets and other skiptrace locates. Since 1997, we have provided advanced tracing services , or skip tracing. Our skip tracing teams investigate your matter using only the most lawful and ethical techniques. We provide personalized and confidential reports upon conclusion of our trace. Recommendations from the skip tracer are also included for future benefit. Giving you the knowledge and confidence needed for your action to be pursued is an added benefit when IRS is doing your skip tracing. Often times collection efforts can carry on for extended periods. In some cases the customer themselves, or the person being represented can change. In some cases life altering events have occurred and the person skips. IRS can trace and locate your missing customer with our reasonably priced skip tracing. Skip tracing also includes locating Sources of garnishee for further enforcement to collect funds owed by a debtor. We effectively trace and locate all sources of garnishee, including: Places of employment, banking institute locations, rental income, self-employment income, etc. IRS handles personal and corporate asset skip tracing. Assets of an individual or corporation can be seized through a court ordered Writ. We trace and locate any and all assets belonging to an individual or Corporation including: Vehicles, sports accessories, heavy duty equipment, machinery, pleasure craft, real property, mortgages, mineral rights, company shares, etc. 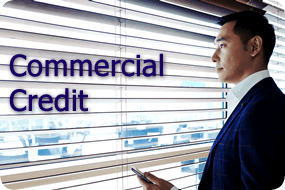 Property skip tracing is usually performed at the request of a creditor. 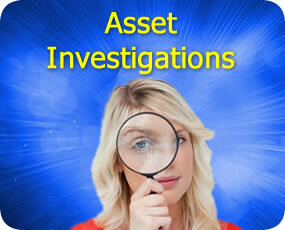 They need to determine if a certain individual or corporation has financial interest in any properties. History and other specific details of any property can be located through the use of our investigators and skip tracers. Class Action Suits involve a variety of parties. Many times contact information is outdated for the individuals named in the action so they need skip tracing. Volume locates, such as Class Actions are conducted on our bulk price platform. Contact sales for more information on our bulk or high volume rates for skip tracing. Locating Witnesses for Legal Proceedings. 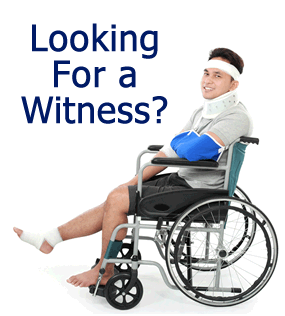 Witnesses can have a substantial effect on the outcome of any trial when they cannot be located. Many times the information provided by the witness at the time of the accident is outdated or indecipherable from any police report. We are able to trace and locate those missing witnesses for you. Locating a witness with just a name is a common challenge with this type of skip tracing. Genealogy skip tracing involves locating lost family members. In most cases our skip tracers are locating all parties which may be subject to a probated will. All subjects need to be located in order for the will to be probated. Should for any reason the missing parties be unable to be located, we will provide an Affidavit outlining to the courts that all avenues were explored in locating the missing individual(s). Skip tracing has a lot of facets and IRS has the expertise. If you are tired of anemic results and are looking for a new skip tracing service, you should consider IRS. If you are searching for skip tracing for the first time, why not start out with the best in skip tracing? Our highly trained skip tracers have years of experience in all types of skip tracing. Give us a call, an IRS professional is standing by to help you with your skip tracing needs. 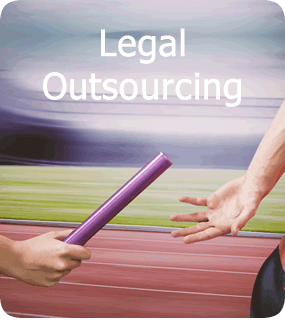 You can also schedule a free no obligation consultation on Skip Tracing.